We’re looking for passionate, driven people to join our growing team. 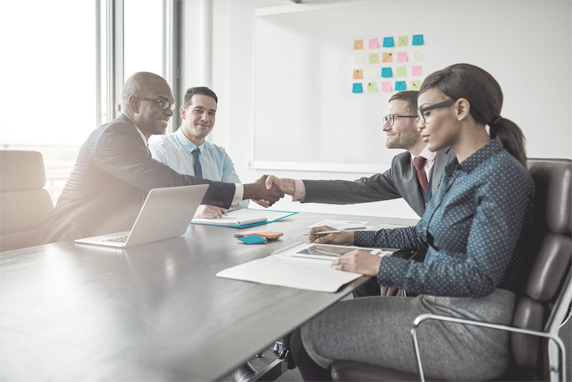 Join Avadyne Health and be a part of our dynamic, industry-leading team of revenue cycle and patient financial experience experts doing extraordinary things. Be at the center of one of the fastest-growing areas of healthcare, in a company ensuring hospitals achieve loyal, satisfied and paying patients. Great work comes from great people and our aim is to attract the most talented people and help them attain their potential. Every person makes an impact and contributes to our success. Employees are our greatest asset and we value, encourage and listen to their insights as we shape the future of our business. We offer a workplace that values integrity, collaboration, innovation, hard work and a passion for customer service. The result is a fun, team-oriented environment that is entrepreneurial and collaborative. Avadyne Health rewards performance with a competitive benefits package and opportunities to enhance skills. We offer a range of tools, resources and support to help chart a path for career growth. We offer a range of employee-focused programs designed to support healthy choices and a balanced lifestyle. Our inclusive and diverse culture respects a range of skills, backgrounds and perspectives. Avadyne Health has call centers in multiple locations in the United States that allow us to best meet the needs of our hospital and health system clients and the communities they serve. 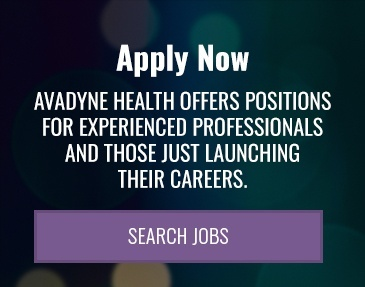 Avadyne Health offers positions for experienced professionals and those just launching their careers.